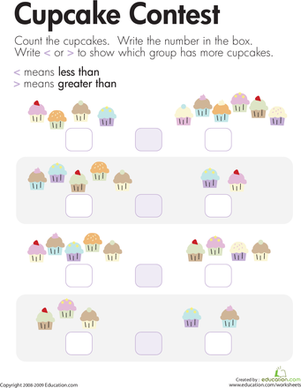 For each problem on this maths worksheet, kids count the cupcakes in each of two groups, then use the less-than symbol or greater-than symbol (<, >) to compare the groups. 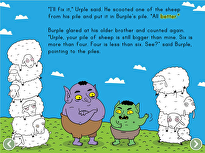 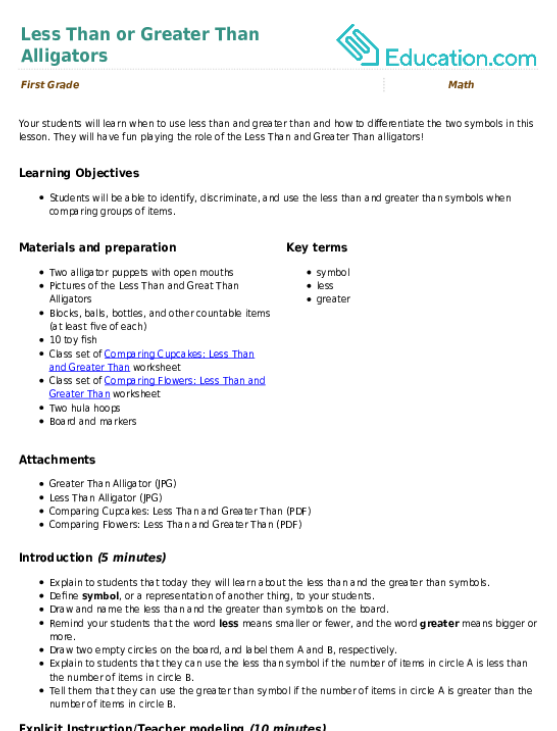 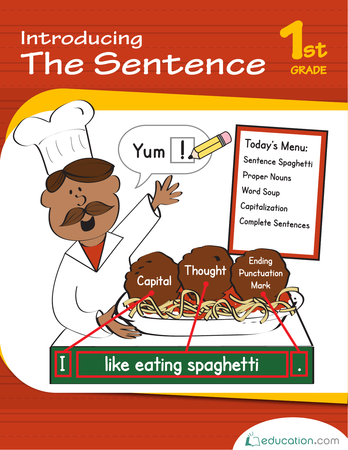 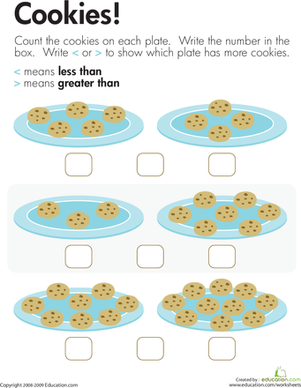 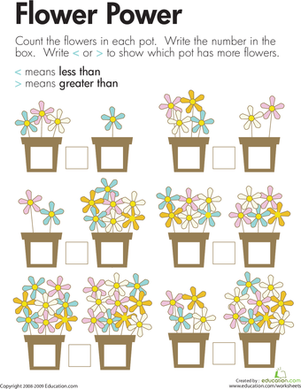 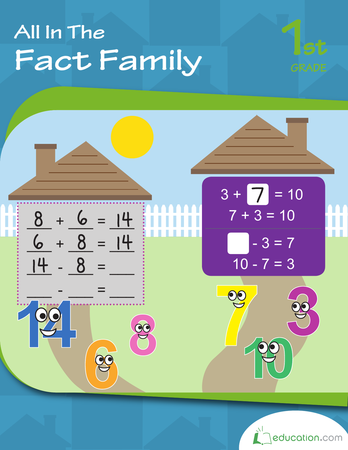 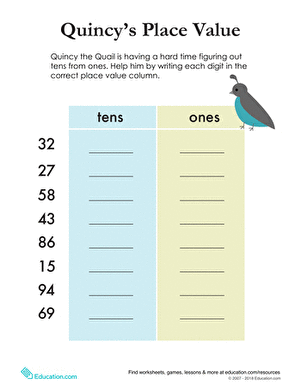 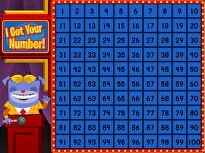 This worksheet helps kids practise counting, comparing numbers, and using less-than and greater-than symbols. 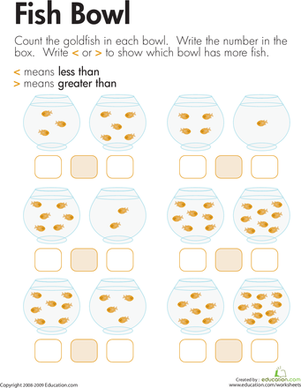 First graders' fluidity with comparing numbers is an important building block for the higher-level maths concepts to come in the later grades. 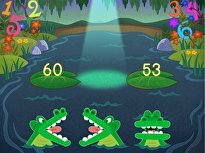 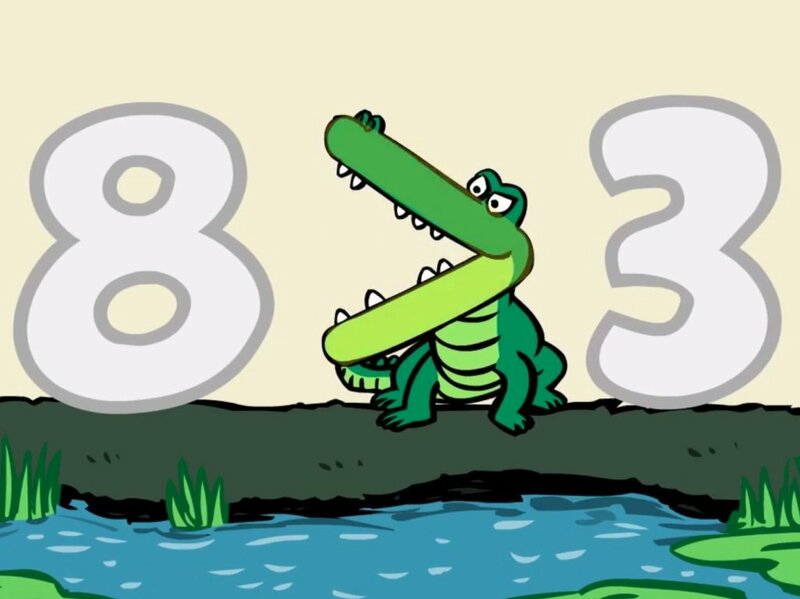 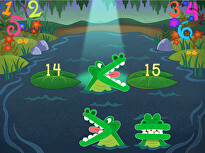 They will have fun playing the role of the Less Than and Greater Than alligators!